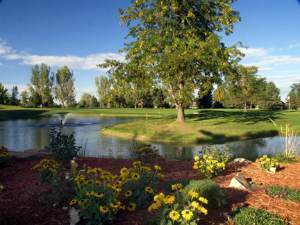 The Hearthfire neighborhood in Fort Collins offers residents beautiful homes in a picturesque lake community on the northeast part of the city. A thriving community, Hearthfire has been seeing some success recently with sales activity increasing. The Hearthfire community gives residents many benefits for staying active and fit within walking distance of the neighborhood. Different amenities for community members in this neighborhood include walking trails which allow dogs, a swimming pool, clubhouse, and larger lots for encouraging more outdoor activities. Each home within this area is unique and distinct. Many residents have enjoyed moving to and living in Hearthfire in Fort Collins because of its wide variety of homes and home options. This community is special because you and your family get close access to some of the best schools in Fort Collins. 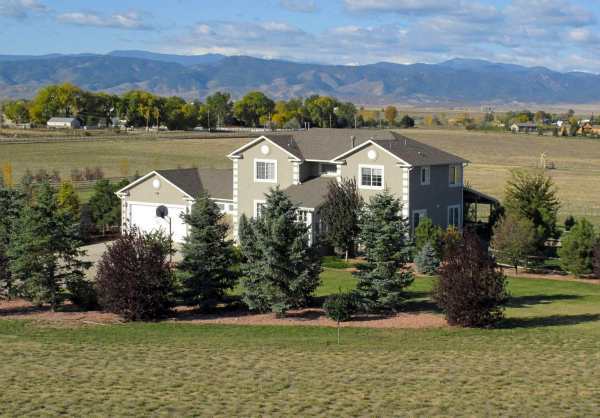 The area is also a short distance from I-25, which can bring you to destinations such as Denver or Colorado Springs. These easy commutes down I-25 make for memorable day and weekend trips for the entire family. Locally, in Fort Collins, you have access to many shopping plazas, restaurants, and movie theaters. Old Town Fort Collins is only minutes away when you live in this neighborhood and brings night life alive for all age groups, family events on a daily basis, and makes for some amazing shopping. Since you will be living in Colorado, it’s important that you get the full Colorado experience. This is no different in Hearthfire because you will be getting a beautiful view of the Rocky Mountains every day you walk outside and you will enjoy the no humidity weather. With Fort Collins winning so many awards lately, having great weather, and having so many conveniences, it really is a no brainer to make Hearthfire neighborhood your destination for a great life!